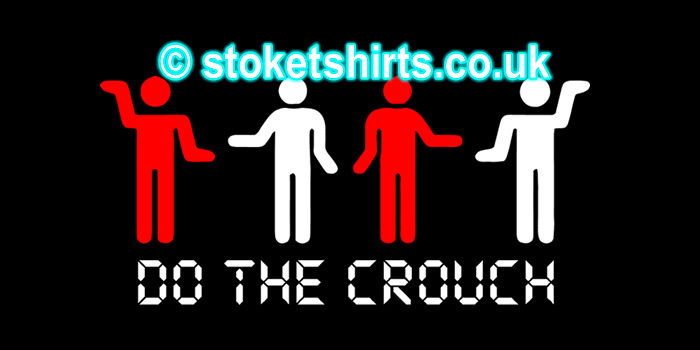 A selection of t-shirt designs dedicated to current Stoke City players and "The Management". All things Stoke & Beautiful that don't fit into any of the other categories! 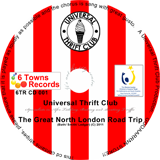 Shirts include Stoke Ramblers, Roadsign, Loud Proud and Stoke.